Your wedding should be just that... YOURS down to the last detail! No one element can impact your day more than a perfect flow of events. 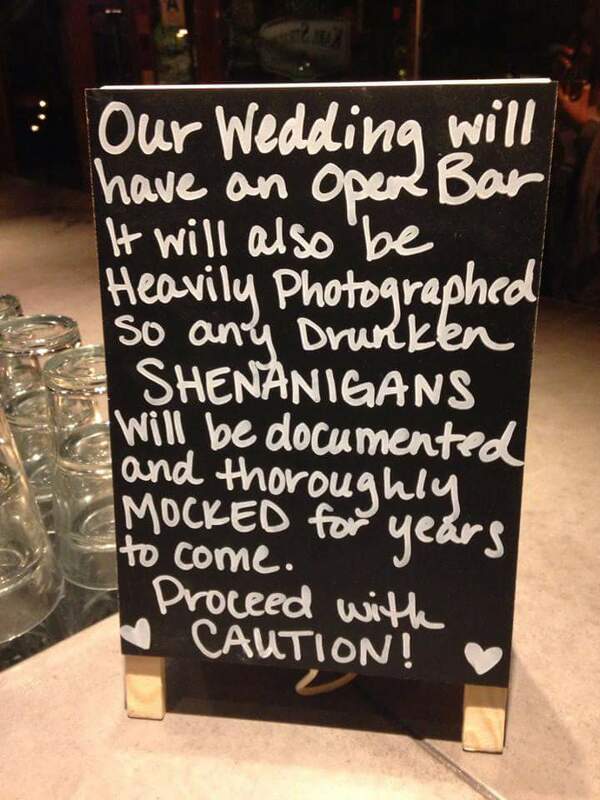 We know that “Just a DJ” is no longer enough for your perfect celebration! After all, music is just one of many “tools” that we use to build your day to fulfill your wishes. Your Master of Ceremonies will meet with you both, to ensure that your dreams become a reality and all of the traditional formalities that you would like, are taken care of. Your wedding day will feature a Two Person Wedding Team, a MC as well as a DJ. Your MC, who has helped you through the planning process, will make all of the necessary announcements, coordinate with the other vendors you have hired and keep all of the pre-planned activities on track while your DJ provides the soundtrack to your perfect celebration. As accomplished wedding professionals, our mobile DJs have a capable knowledge of all the intricacies of reception protocols and wedding traditions. We will help you to plan your event from start to finish so that no detail gets overlooked and so that your event flows smoothly through the night. Your jB JAMS team will act as your MC and event coordinator during your event so that you can sit back, relax, and enjoy your big day! We believe at our core, that only proper planning will result in an event that will leave our clients happy and satisfied. Your DJ will plan and facilitate all the special moments of your reception and will make sure your event flows according to the timeline with enough "wiggle" room to not seem forced. Please keep in mind, as professional MC's, we speak clearly and confidently on the microphone, but we will only use the mic for announcements and activities that you have pre-approved of in advance! We won't tell corny jokes, try to get people to play games, attempt to teach dance lessons, or hound people to get on the dance floor. Again, it is our belief that it is your big day, so the focus should be on you, not us! Your wedding deserves our comprehensive services and attention to detail! Together, let’s make your wedding day a memory for a lifetime!! Meeting with your DJ/MC creates the best event possible and provides you peace-of-mind! With jB JAMS, you will never hear us say "bride and groom"... after all, everyone at your wedding is family or friends, and they all know you. We will get to know you as well. We typically put in over 25 hours on every wedding! Your wishes and goals are discussed, and we use our years of wedding experience to create a perfect flow of events for you! we know how to move guests, how to keep them focused on the fun, and most of all, you will know the plan ahead of time, and will NOT be asked a million questions onsite! We also act as the "team captain" of your other chosen vendors as well. We will share the plan with them, and provide a point of contact to answer everyone's questions for you! Many custom ideas are available for your wedding day!